Successful relationships come in different forms and types. Sometimes age does not determine how well a relationship will become. 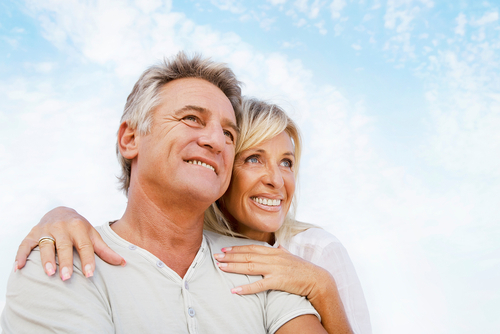 There are instances where couples with a large age gap between them can still enjoy a long and happy relationship. But there are many challenges that they always need to face. Here are some relationship tips that may help. Mingle with couples like you. One way to banish the awkwardness and sometimes the inconvenience of a relationship with a large age gap is to find other couples who face the same challenges. Try to get together with other couples who also have the same situation that you have. You can then learn about each other’s experiences and gain a better perspective of the kind of relationship that you have. Try also to hang out with other people in different age brackets to get a better insight of each other’s situation. Do not let your age affect the relationship by acting with authority. There are times when age can really get the better of a relationship. This is especially when the older one tries to assert his or her superiority towards a partner. Your attitude should be different, given that you are in a relationship with a distinct age difference. The best thing to do is to treat each other as equals. Try to avoid any age-related disagreements at all times. While you might treat each other as equals, you also need to consider that both of you are different in many ways based on your age. Your likes in music, food or entertainment may differ. But in such a relationship, you should be able to embrace the differences. Both of you should learn to explore each other’s preferences based your respective age bracket. It is a good way to understand and learn more about each other to make the relationship become even stronger.